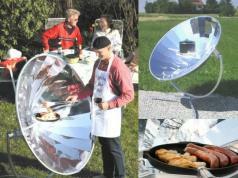 Here is a solar cooker that lets you cook all kinds of food without any fuel. 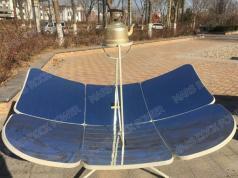 The Mars Rock 2000W Auto Tracking Solar Cooker can handle 10kg of food and water. 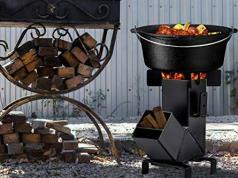 It can boil 3kg of water to 100 degrees in about 24 minutes. 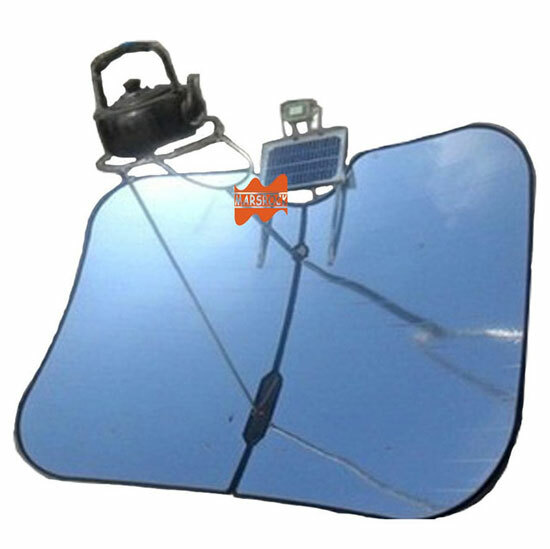 The reflective plate measures 6mm thick. You can find out more here.